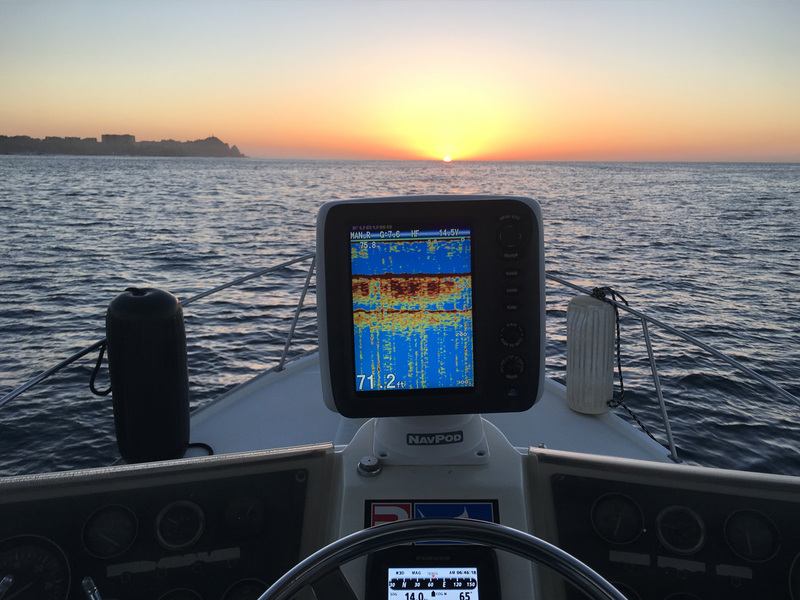 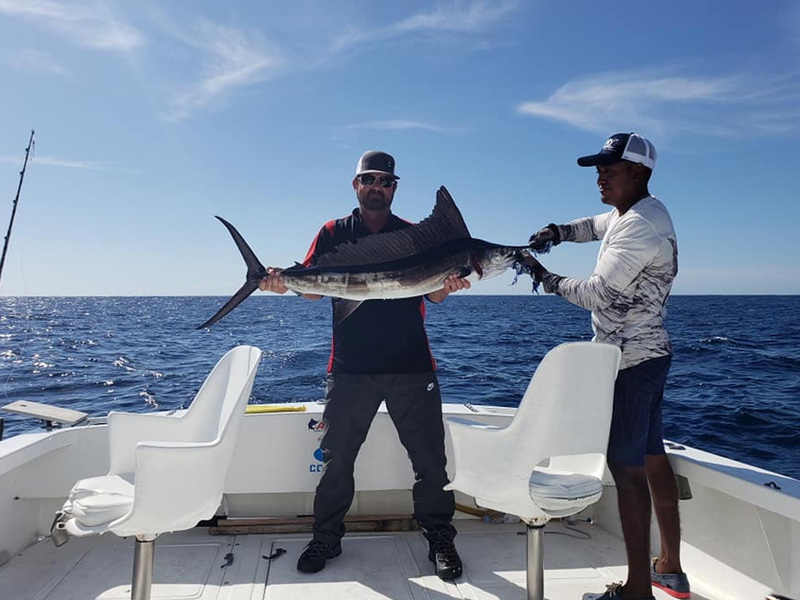 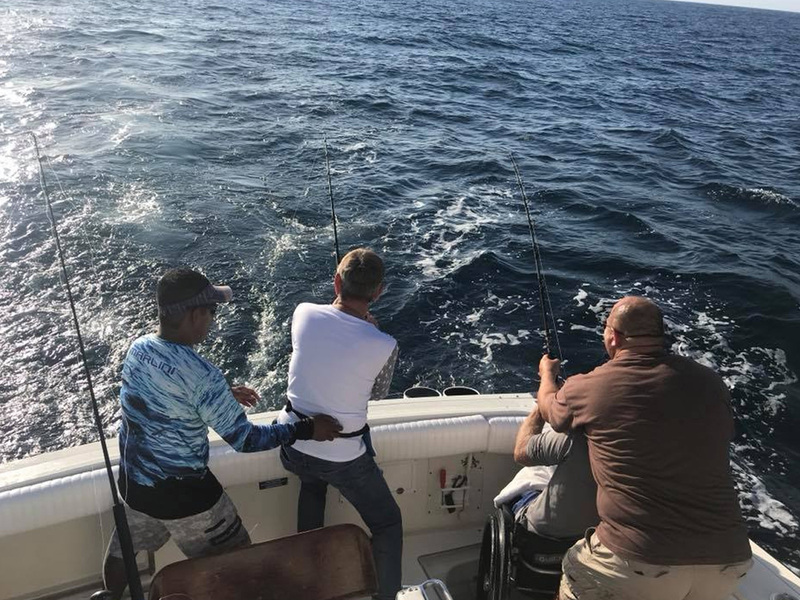 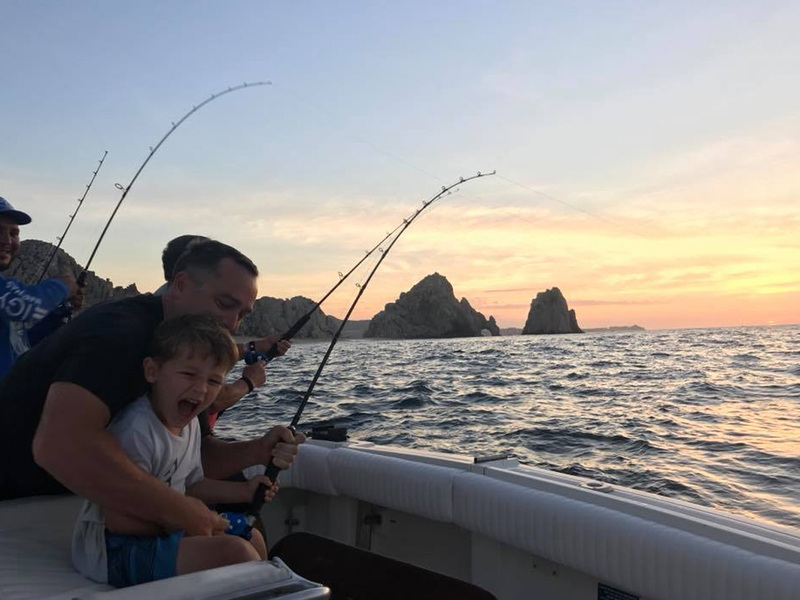 You can choose from either a 4 hour charter or an 8 hour charter which gives you plenty of time to reach further deeper waters but not limited to it, as we can stay in close also if fishing is good close by. 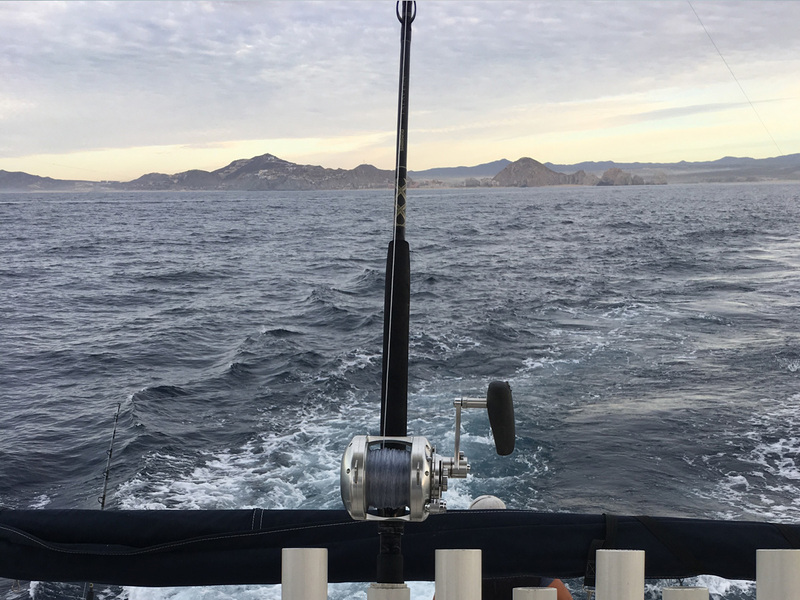 Some days fish are not quite that close and this option will give you the advantage to reach distant fishing points. 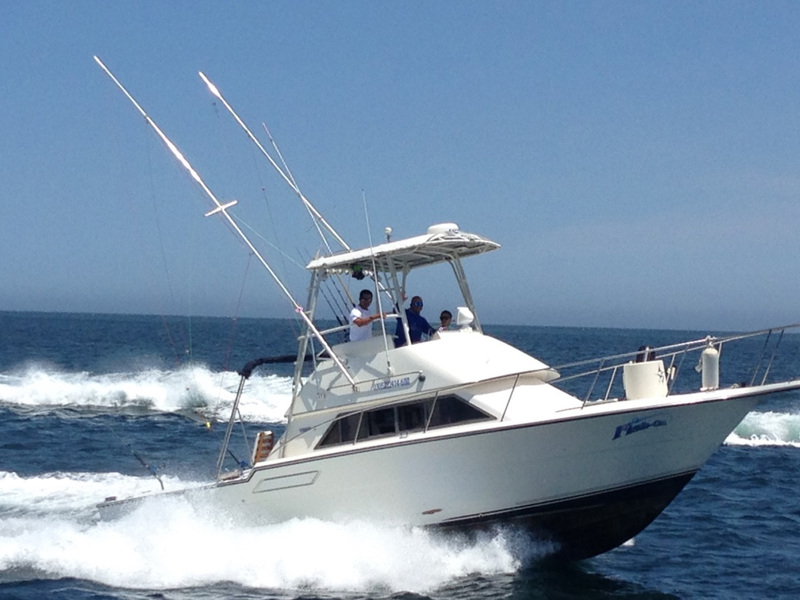 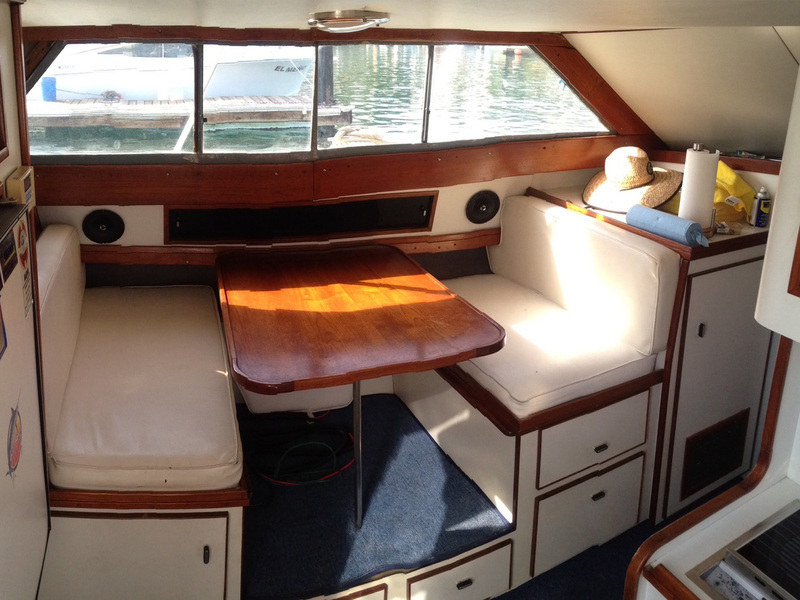 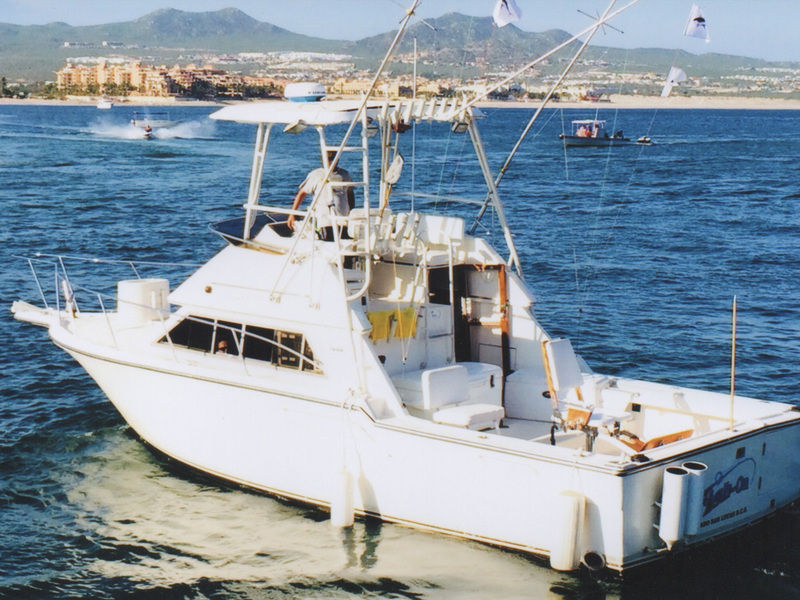 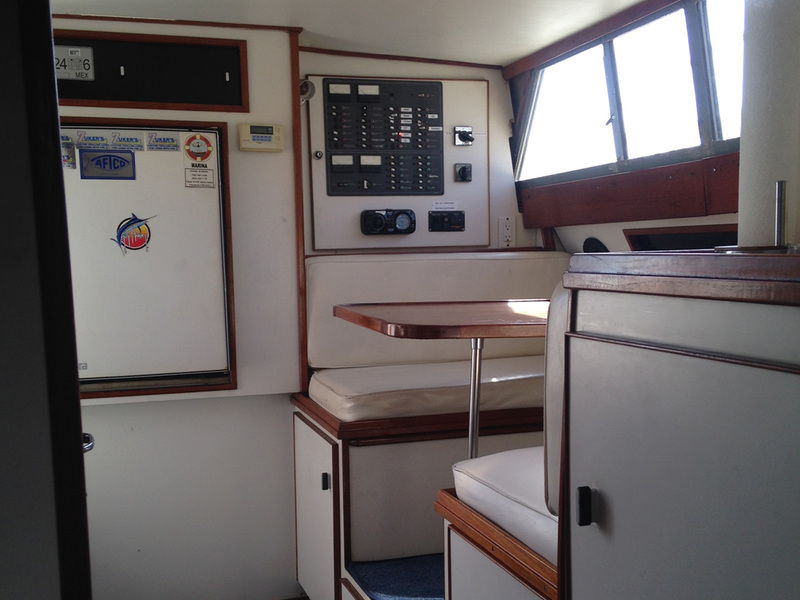 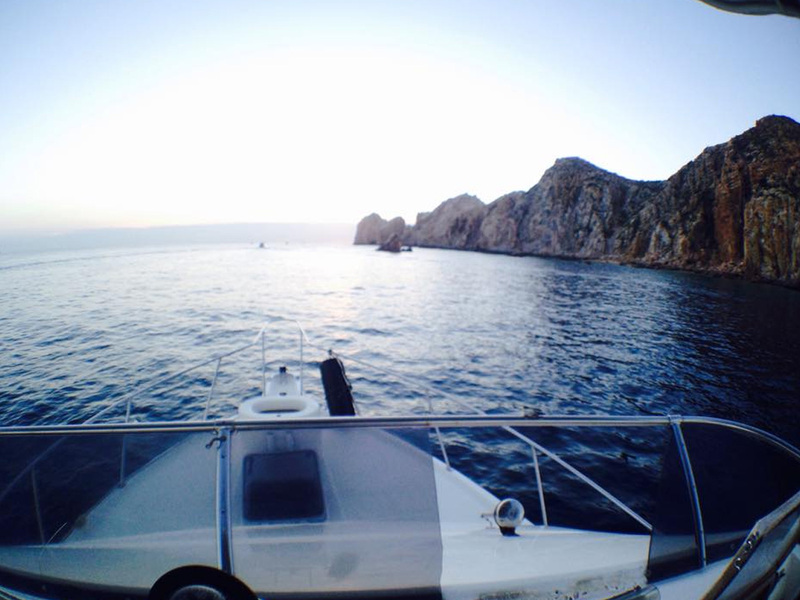 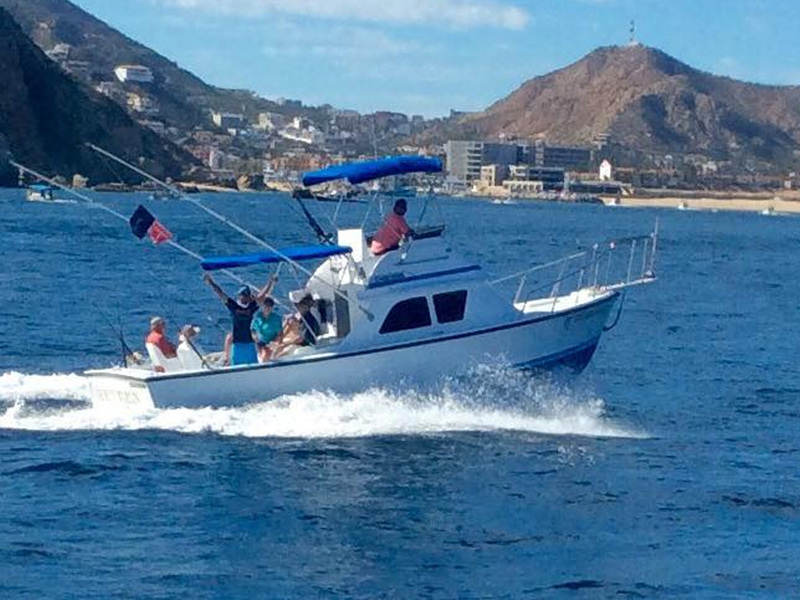 This boat comes with a very experienced crew that know and have fished the local waters there whole life. 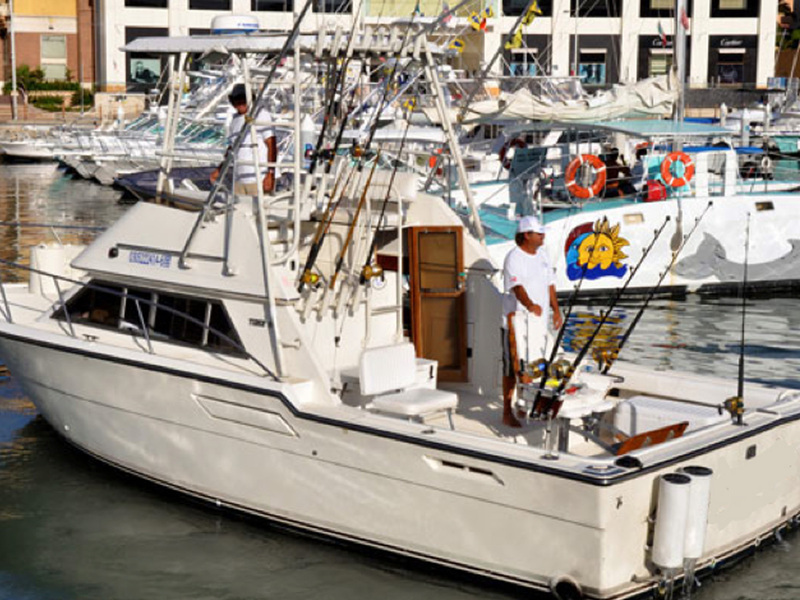 Live bait, fishing licenses, box lunch and or drinks if need or bring their own.